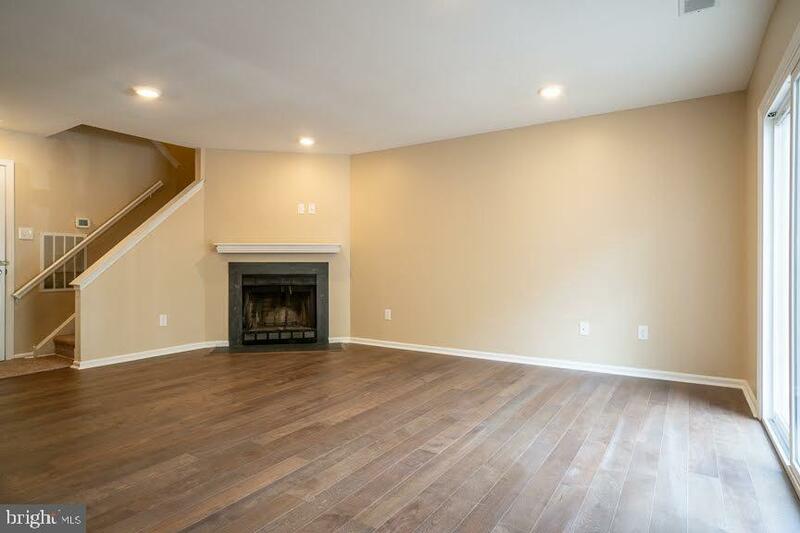 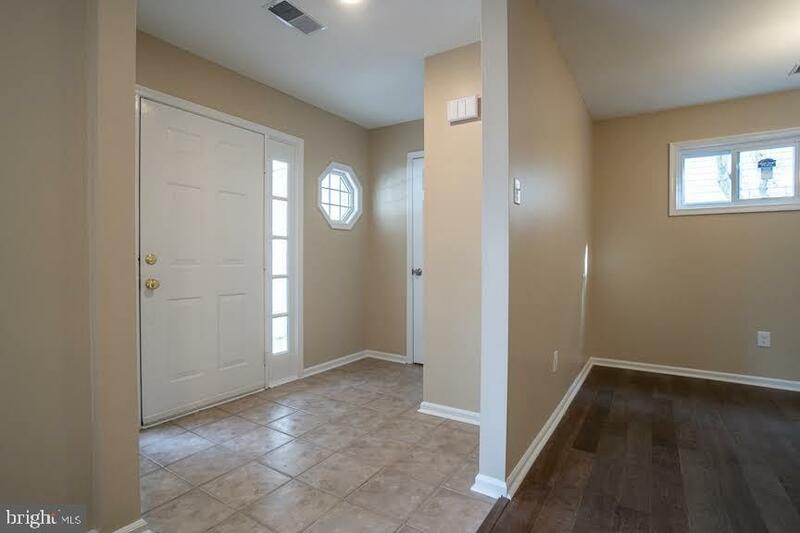 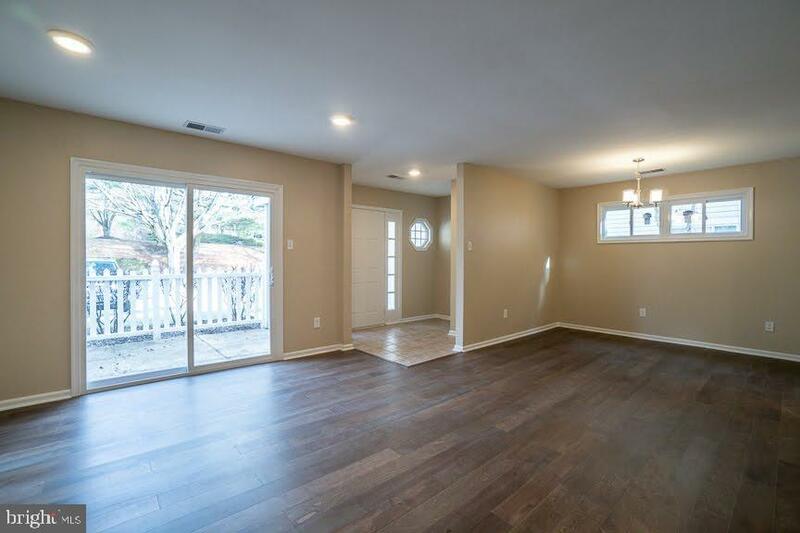 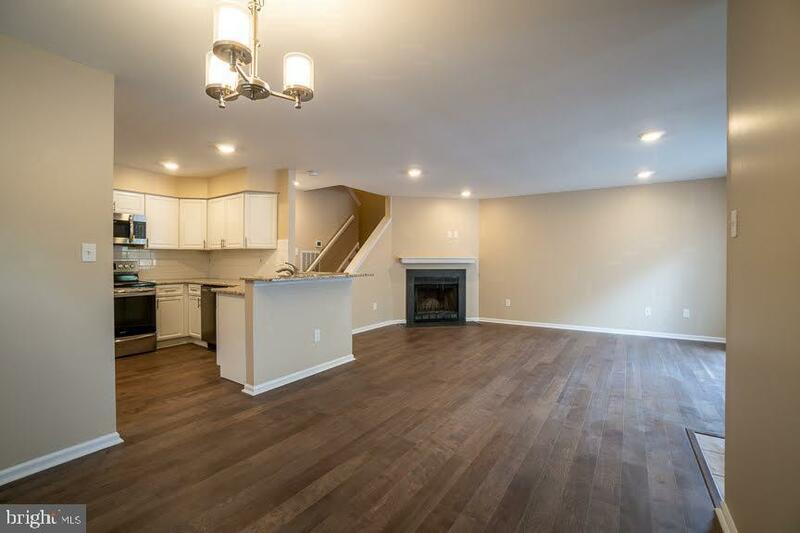 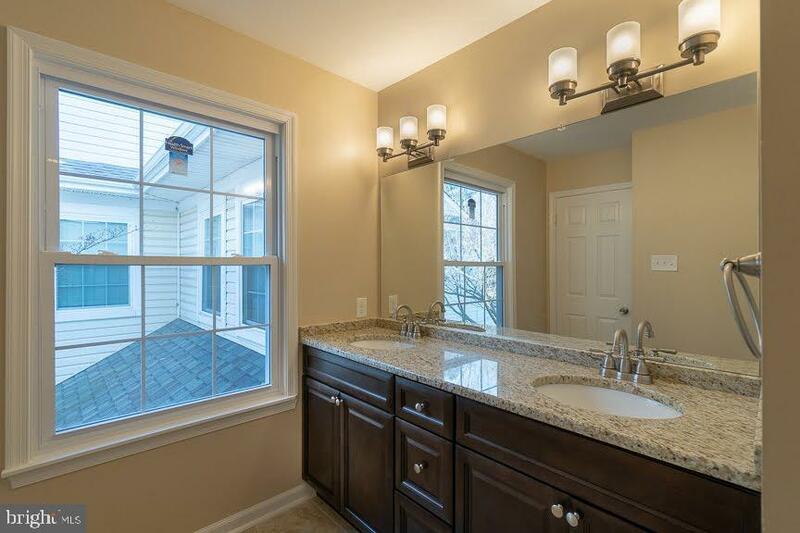 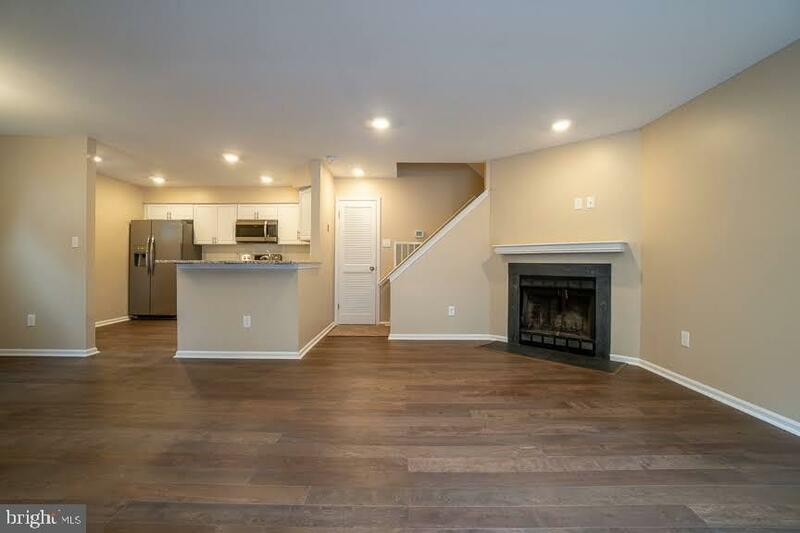 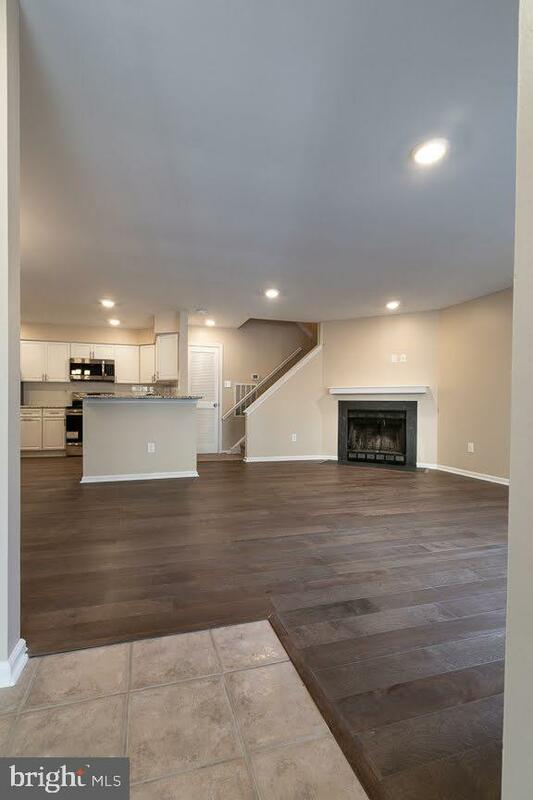 Tastefully renovated 2 bed, 2.5 bath home in the beautiful Darlington Woods subdivision. 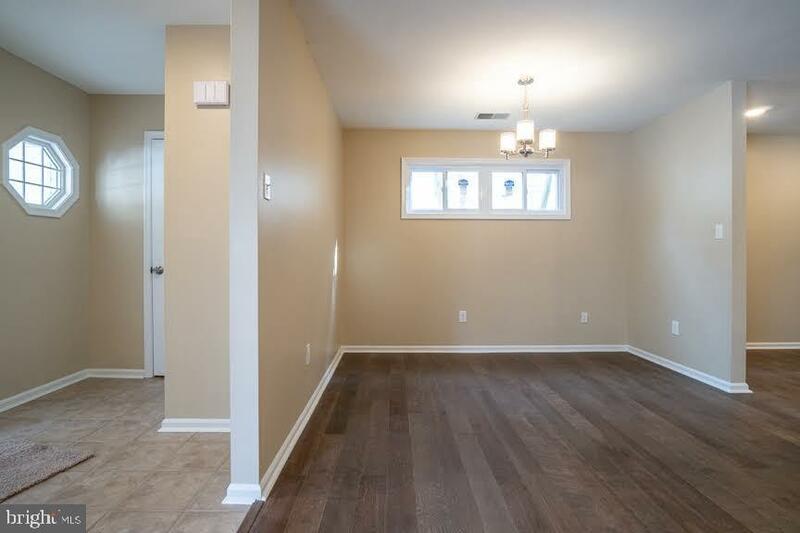 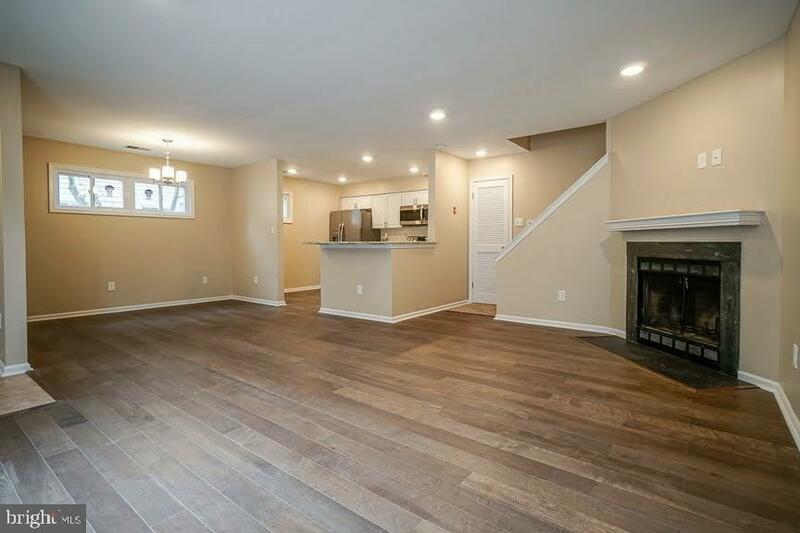 Enter into the open concept living/dining room with brand new flooring and powder room on main level. 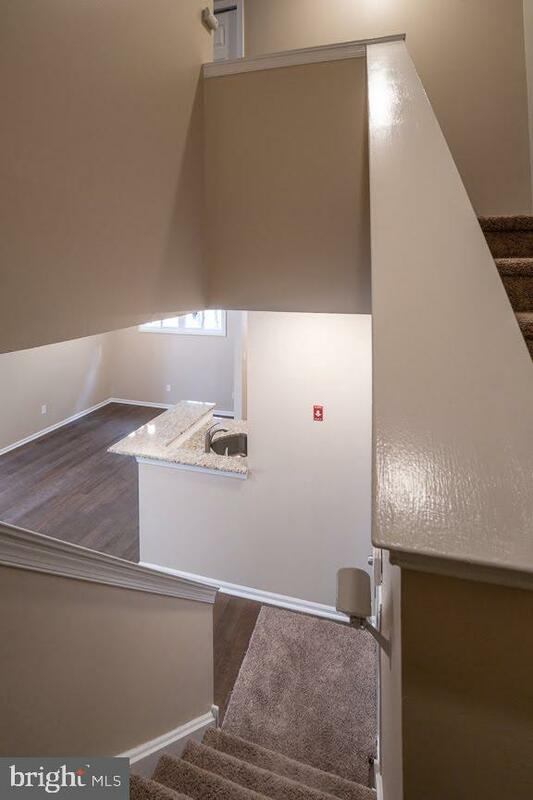 All new windows throughout the space and a new exterior sliding door leads you out to the spacious front patio. 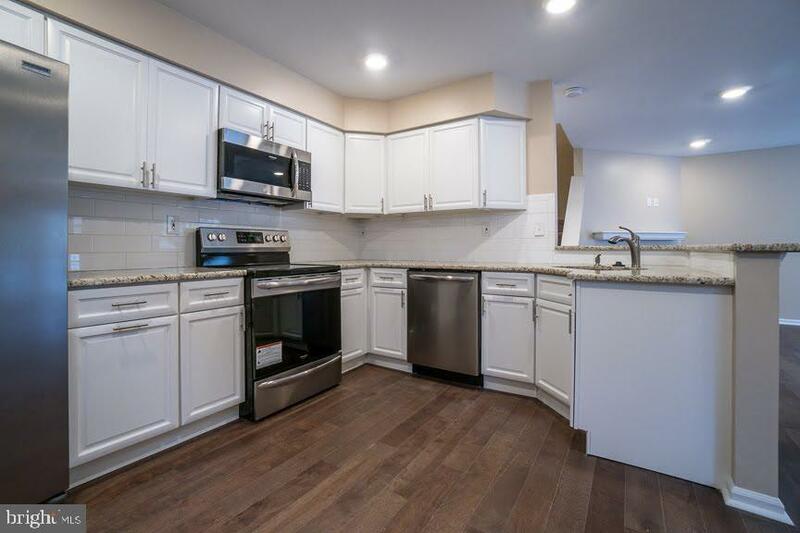 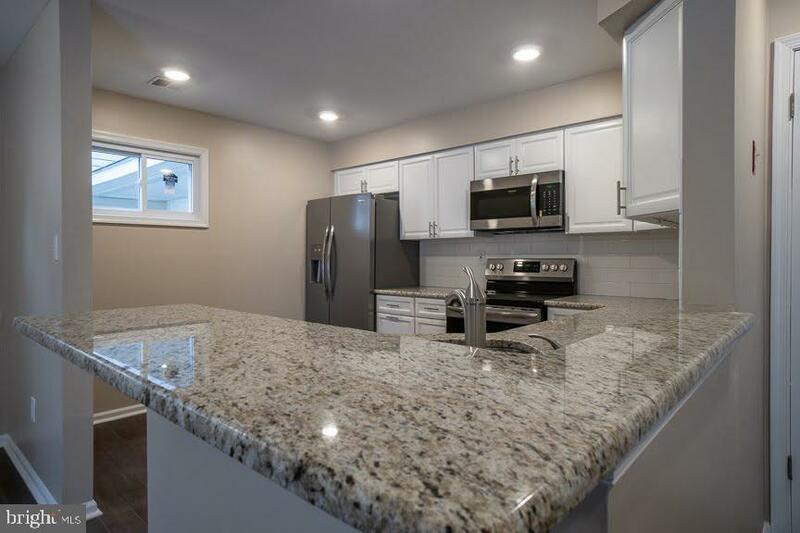 The full kitchen has been updated with new cabinets, granite countertops, tile backsplash, stainless steel appliances, and breakfast bar. 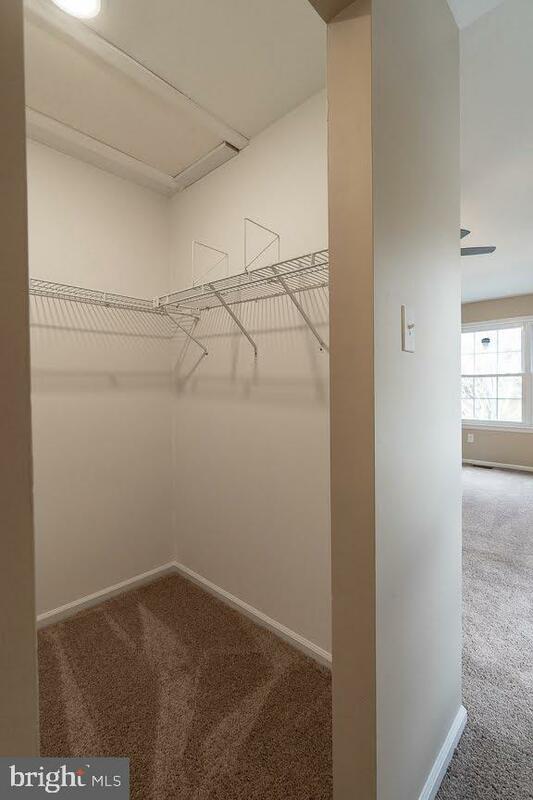 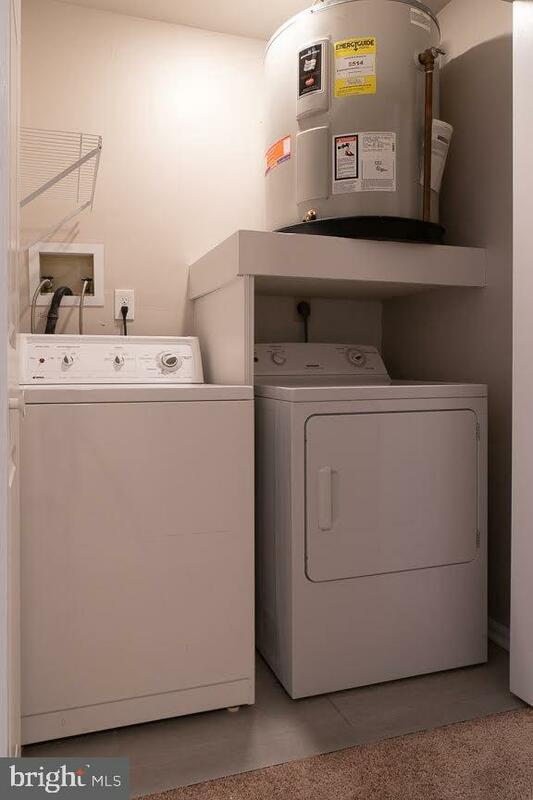 The second floor features 2 spacious bedrooms and laundry room. 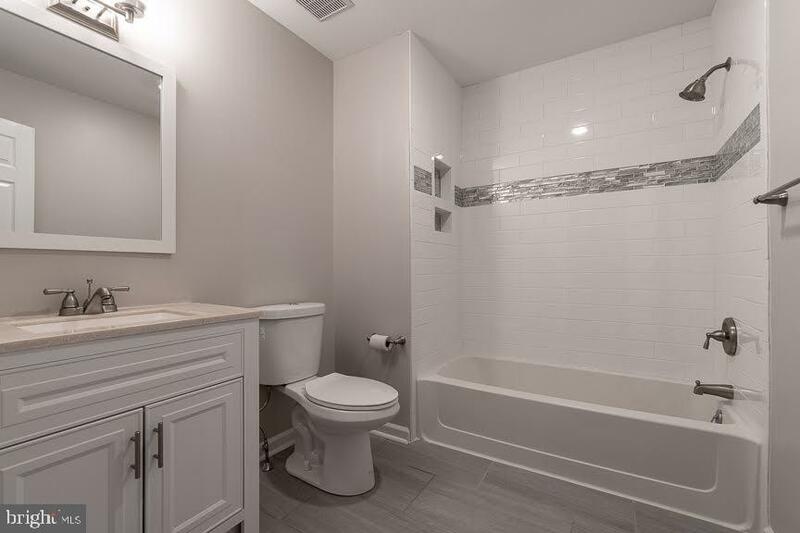 A full hall bath awaits with new tile tub surround and porcelain flooring. 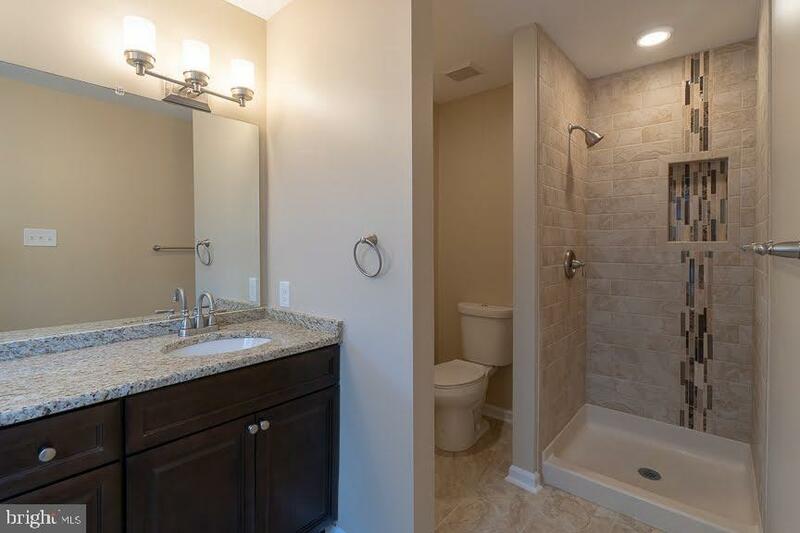 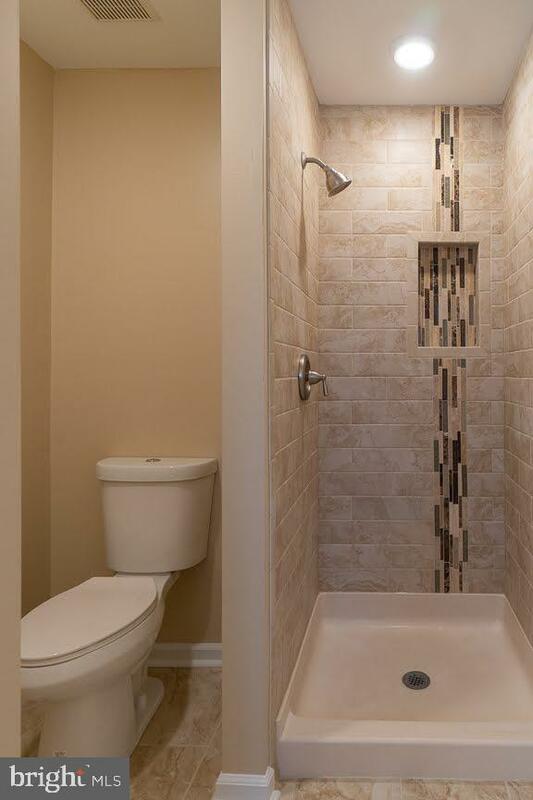 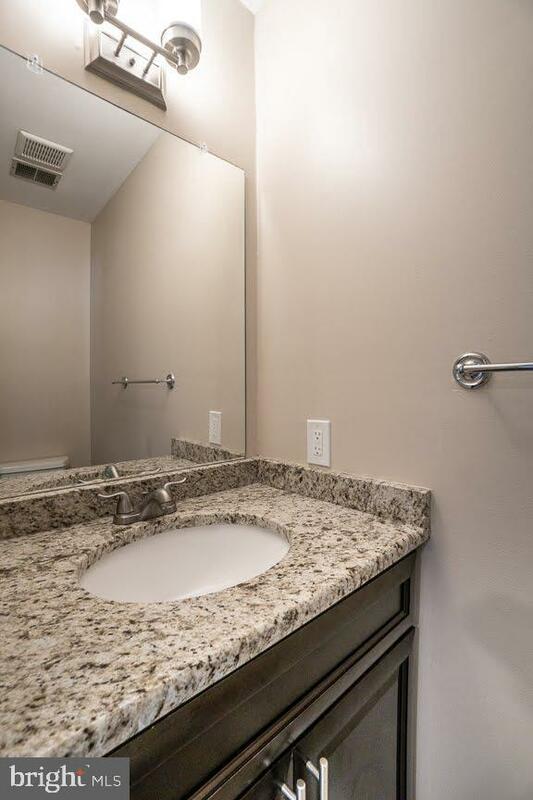 The master suite includes lots of light , a walk-in closet and a gorgeous new bathroom with its brand new double vanity, tile shower surround & and porcelain flooring. 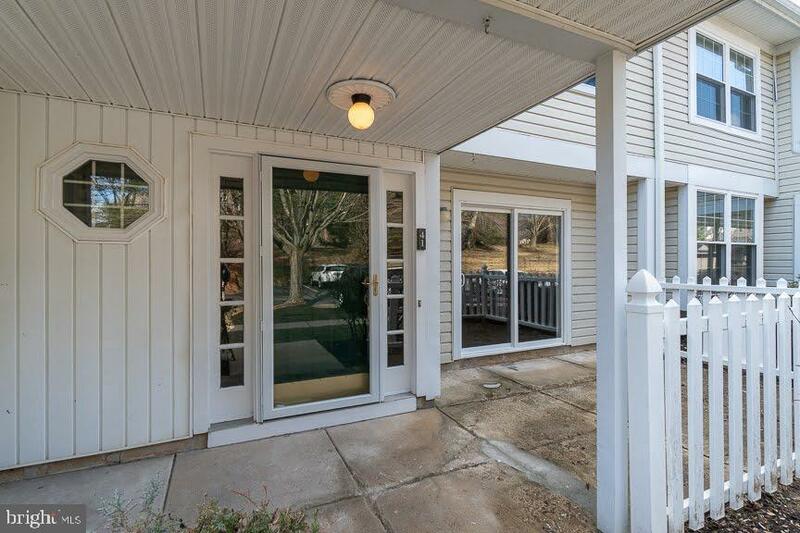 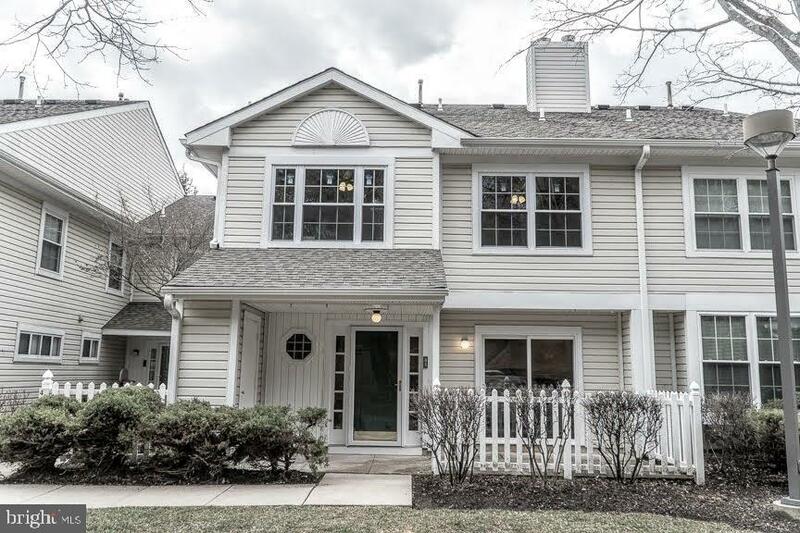 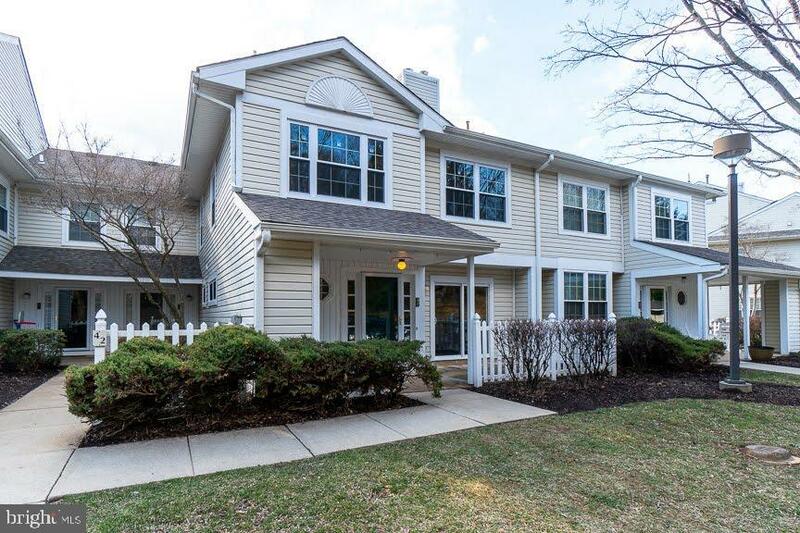 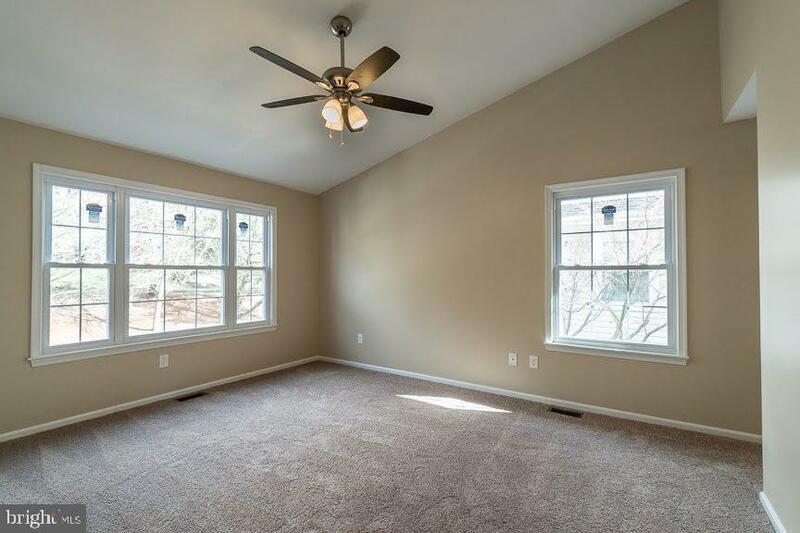 Ideally located close to major routes, GREAT shopping and restaurants and just minutes from Media and all it has to offer, the Darlington Woods community also offers the benefits of excellent amenities including the Health Facility, Pool and Tennis Courts AND the award-winning Garnet Valley Schools! 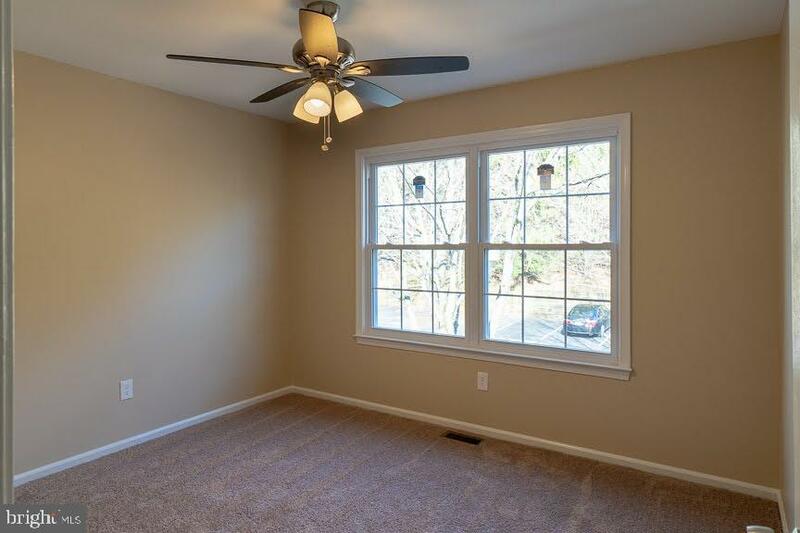 Do NOT let this one pass you by!